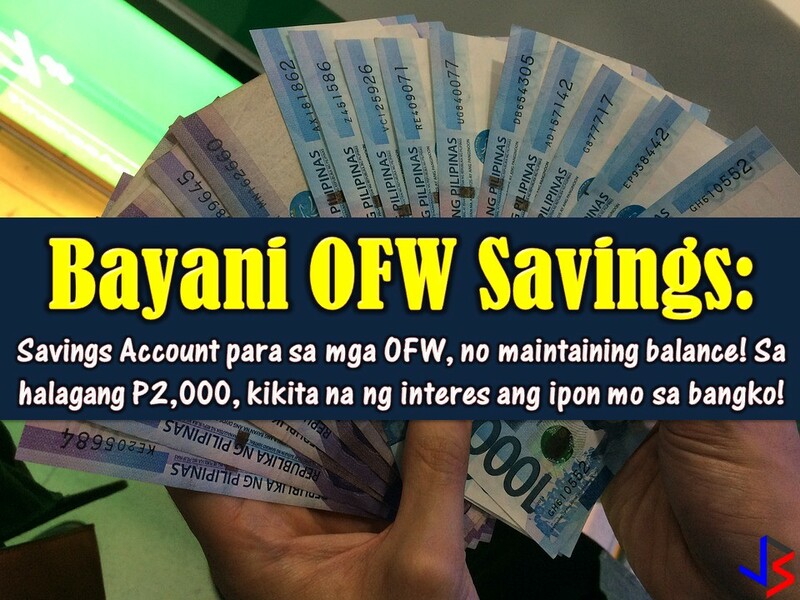 THOUGHTSKOTO Thoughtskoto : OFW Bantay Pamilya: An Insurance for OFWs and Their Families! 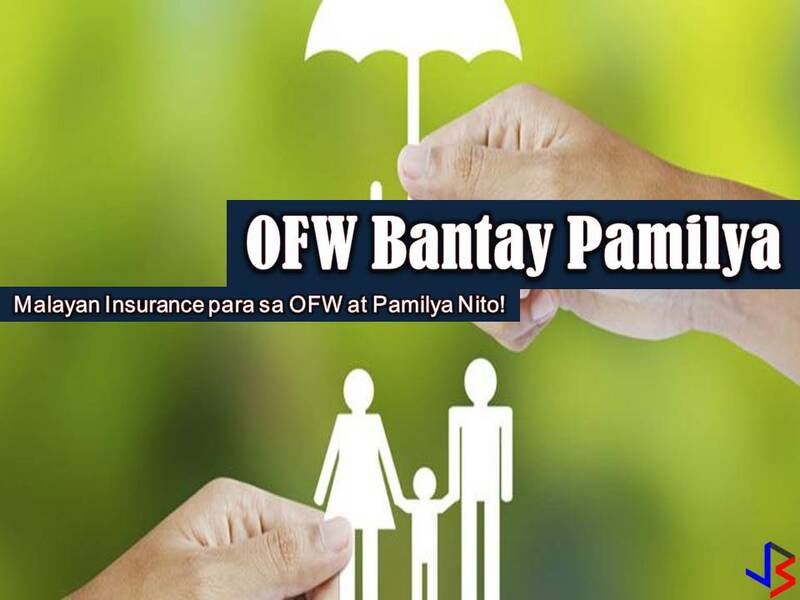 OFW Bantay Pamilya: An Insurance for OFWs and Their Families! 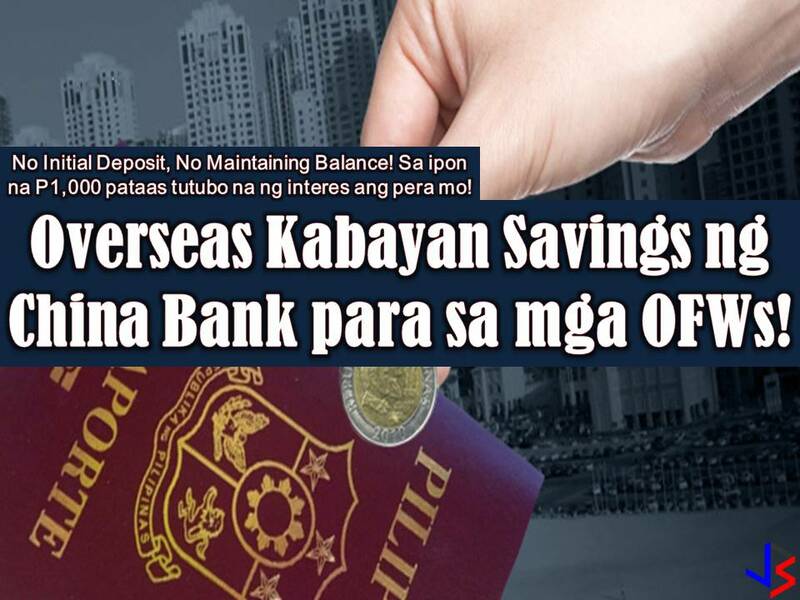 The main reason why Overseas Filipino Workers (OFW) choose to work abroad so that they can provide the needs and even wants of their loved-ones back home. Our family is always on the top of our priorities. But as OFWs, working for them is not enough, we should also secure their future just in case we fall ill or get into an accident while working in other countries. Have you ever ask that question to yourself? What will happen to my family if I get sick or If I got into situations that I can no longer work? This is the reason why insurance is created. 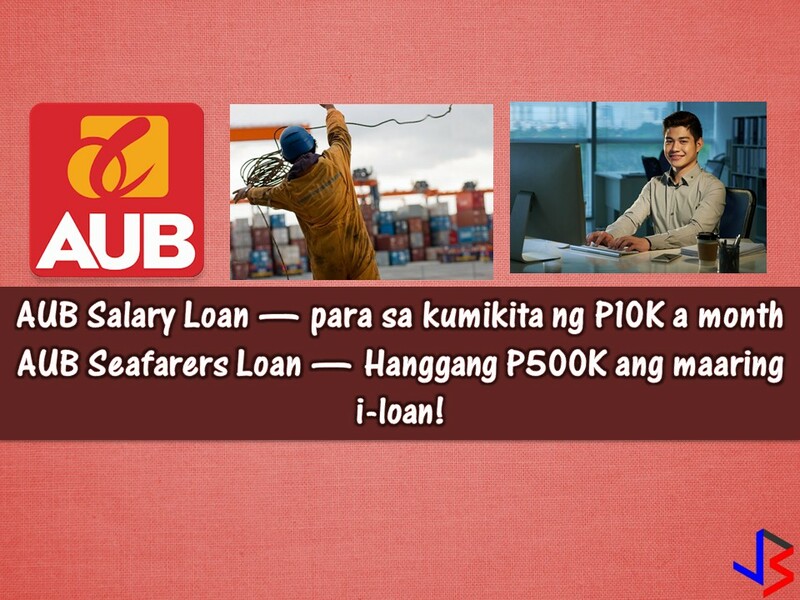 One of this is Malayan insurance packaged especially designed for families of OFWs — the OFW Bantay Pamilya. With this, you can feel secure that your family will be covered against any expenses that might arise in case you get sick or getting into an accident while working abroad. Your family will be protected from any damage and loss as a result of accidents. Your spouse and each of your children will be covered for up to Php 100,000 against accidental death and dismemberment. For medical expenses as a result of accidents, your spouse and each of your children will have medical reimbursement for up to Php 10,000 per accident. For medical expenses as a result of an illness that would require your spouse or any of your children to be confined to a hospital, that family member is entitled to a daily cash benefit of up to Php 1,000 for every day they spend in the hospital up to three hundred sixty-five (365) days. Should your spouse or any of your children need to be placed in the Intensive Care Unit (ICU) as a result of an accident or illness, that family member is entitled to a daily ICU benefit of up to Php 2,000 for every day they spend in the hospital up to thirty (30) days. Should your spouse or any of your children require surgery as a result of an accident or illness, that family member is entitled to a surgical benefit of up to P15,000 for each operation. You will also be protected against any damage and loss as a result of accidents, and should the accident lead to accidental death and dismemberment, your beneficiaries will be entitled to a benefit of up to Php 100,000. This benefit will be doubled if the accident in question is related to your work. Should you die as a result of an accident, Malayan Insurance will help one of your children continue with his/her education. One of your children will receive educational assistance worth Php 50,000. Should you die as a result of an accident, Malayan Insurance will help your family in their mourning with a burial assistance worth Php 25,000. 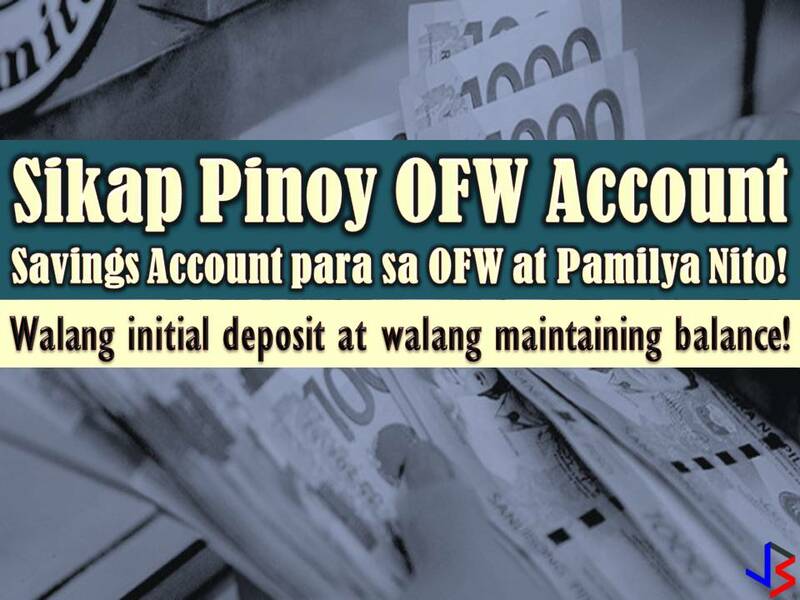 The OFW or Principal should be of legal age between 18 and 65 years old. The Principal may choose to purchase the Family Cover or Individual Cover. Should unmarried OFWs choose to purchase the Family Cover, the Principal’s parents or unmarried siblings may be declared for the package. The OFWs parents must not be older than 65 years old. The unmarried siblings must be between 1 and 18 years old only, however, they may be as old as 21 years if they are still in school. Should unmarried OFWs choose to purchase the Individual Cover, only one (1) individual may be declared as a beneficiary, provided that the beneficiary in question is between 1 and 65 years old. Should married OFWs choose to purchase the Family Cover, only the legally recognized spouse and unmarried children may be declared for the package. The legally recognized spouse must not be older than 65 years old. The unmarried children must be between 1 and 18 years old only, however, they may be as old as 21 years if they are still in school. Should married OFWs choose to purchase the Individual Cover, only one (1) individual may be declared as a beneficiary, provided that the beneficiary in question is between 1 and 65 years old. If you are interested and for more information, you can contact Malayan Insurance in this link. Note: Jbsolis is not affiliated nor connected with Malayan Insurance. All information above is taken from their website for general purpose only.